Yes, Dracula. 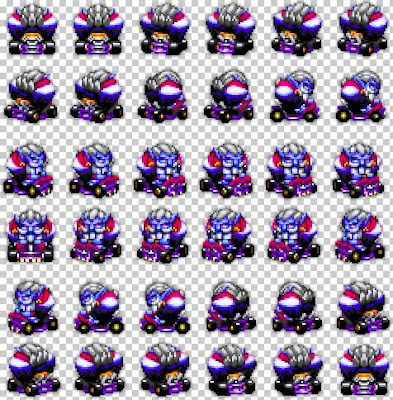 From Konami Krazy Racers another Mario Kart clone. It’s a good one though. This is Dracula from Castlevania driving a Go Kart! That is mind blowing.